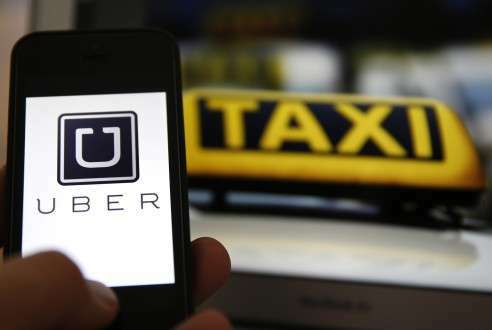 You are at: Blog » Mobile Apps » How much does it cost to build an app like Uber? The cheapest and fastest way to go to market with your own on demand taxi booking app would be to go with an Uber clone service provider, customize it a little bit to give your app the required uniqueness and get started. Ready-made apps with a little customization would cost less than $2k per app. However, most entrepreneurs wouldn’t want to go with another me-too ready-made app or scripts for obvious reasons. In case you are planning to customize or build complete bespoke mobile apps with your own set of unique functionalities and USP features, you should go for a custom development solution approach. A custom development project to build an app like Uber with web based Admin console integrated with CMS (content management system) back-end, analytics and a custom responsive front-end user interface would cost somewhere in the range of $10,000 to $25,000 per app. This is a tricky question and needs to be understood first before we can try to answer. So, how much does it cost to build an app like Uber? Answer – You can get started for as low as $949 with BooknRide Enterprise Edition. Professional Edition for Android and iOS is available for even at a lower price of $749. And this comes with the host of features that you would need to run your day to day on demand ride sharing and taxi booking business. For further customization or for a complete custom build, we can take a deep dive to understand what it takes and costs to build an app like Uber. Uber is a very popular on demand ride hailing, cab / taxi booking service. Their revenue model is commission based wherein they charge fees to the partner drivers. Uber is a branded marketplace and not an open one and hence all the partner drivers in fact represent Uber itself and serve as contractors. This is how Uber found a niche market to revolutionize on demand services worldwide. Also: How much does it cost to build an app or site like Airbnb? What to consider before building an app like Uber? 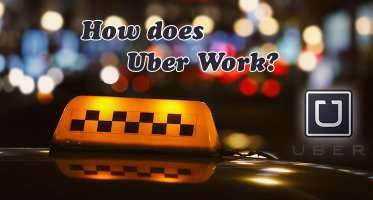 What are the core features of Uber like On Demand apps? Uber, although is the best, is not the only player in this segment. Lyft, MyTaxi, GrabTaxi, Ola Cabs, Didi Chuxing (Didi Kuadi, Didi Dache), Easy Taxi, Gett, Sidecar etc. are some of the best alternatives to Uber and its biggest worldwide competitors. What is the technology stack behind Uber app? Why are investors pouring in billions into Uber like ride sharing app startups? 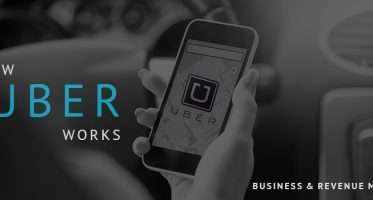 Ever since Uber has taken the on demand taxi booking and ride hailing transportation industry by storm, dozens of taxi booking and car rental startups have entered this unexplored market and created their own niches. 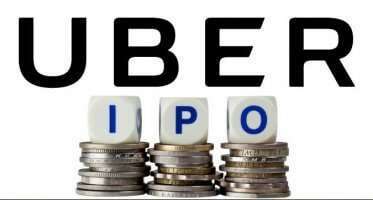 Uber has secured a total of $8.71 billion of funding so far and currently is undoubtedly one of the top 5 most valued startups in the world. Didi Chuxing of China recently unveiled a massive $7.3 billion funding round from investors including Apple, Inc, China Life Insurance Co Ltd, Ant Financial and others, making it the world’s 3rd highest valued venture backed startup. You can get started with BooknRide for as low as $949 for the Enterprise Edition. This ready-made app with a little customization would also cost no more than $2k per app per platform (Android, iOS). However, a custom development would cost somewhere in the range of $10,000 to $25,000 per app. Read to find out more. Are you planning to get started with your own Uber like app? The on demand taxi booking trend is worldwide. Other recent players like Lyft (USA), Ola Cabs of India, GrabTaxi of Singapore among others are all well-funded startups as well. Even veteran industry players like Apple Inc. are entering into the on demand business with it’s latest $1 billion investment in Didi Kuadi of China. Startups from the US, Europe, China, India, South-East Asia, Singapore are all bullish on on demand segment and so are the investors. The “Uberification” fever has reached to the other On Demand industry niches as well such as beauty & wellness, pharmacy, drugs, home services (household), accommodations etc. Collectively they are called ‘Uber for X’. 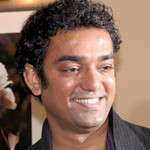 It is high time you should get started with your own on demand venture. Remember the key is in differentiating yourself from the others. The market is huge for on demand taxi booking, ride hailing and car rental industry and possibilities are endless. Let’s connect to find out how we can help. The article you share enough to help me in searching for Development-related information, thank you for the information very useful.